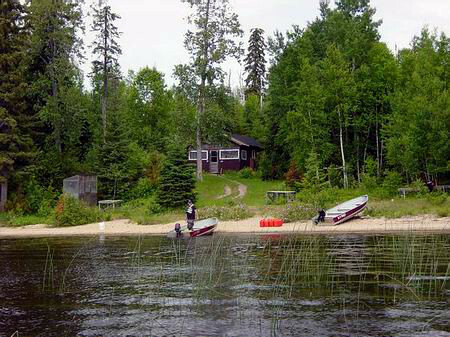 Fly-In fishing for Walleye, Northern Pike, Whiteifsh and Perch. Kapatawanga lake offers Walleye,Northern and jumbo Perch fishing. The cabin at Kapatawanga is a basic outpost with propane fridge and stove. No solar power or running water. Kapatawanga can accommodate up to 6 guests.